SHAFER provides reliable coverage along I-84 from Mountain Home to Ontario, OR. To the south, most of the valley including the northern face of the Owyhees. And to the north, sporadic coverage in the mountains and along Hwy 55 to Horseshoe Bend. Near Cascade, SNOBNK provides broken coverage in the Boise mountain range and along Hwy 55 from Smith’s Ferry to McCall. To the west, it covers I-84 in Oregon as far as Ontario. In the Boise area, MERIDN Fill-in digi provides coverage along the foothills and in town. MERIDN IGates all traffic, but only digipeats over the air if MERIDN hears it direct *AND* mountaintop digi’s don’t digipeat the beacon (using APRX’s “viscous-delay” feature, set to 5 seconds). This prevents MERIDN from adding noise unnecessarily. CNABAR, previously in the Owyhees to the south, will hopefully return at some point to provide coverage down Hwy 95 and into eastern Oregon. The first path is for fill-in digi’s. The second path is for mountain-top digi’s. 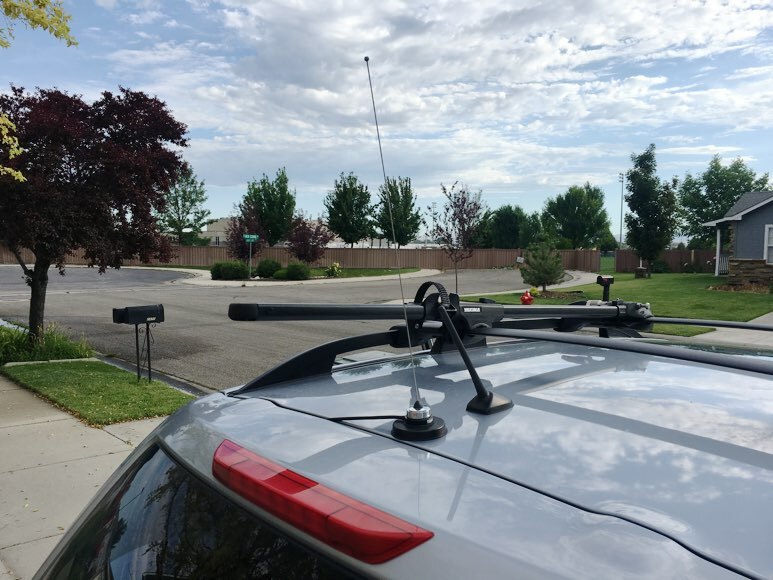 Central and southern Idaho has enough IGates and wide coverage that one mountain-top beacon is usually sufficient to get your packet to the Internet. Same as HTs, this will get you beaconed by fill-ins, plus one hop from mountain tops, which will usually get you gated to the Internet. 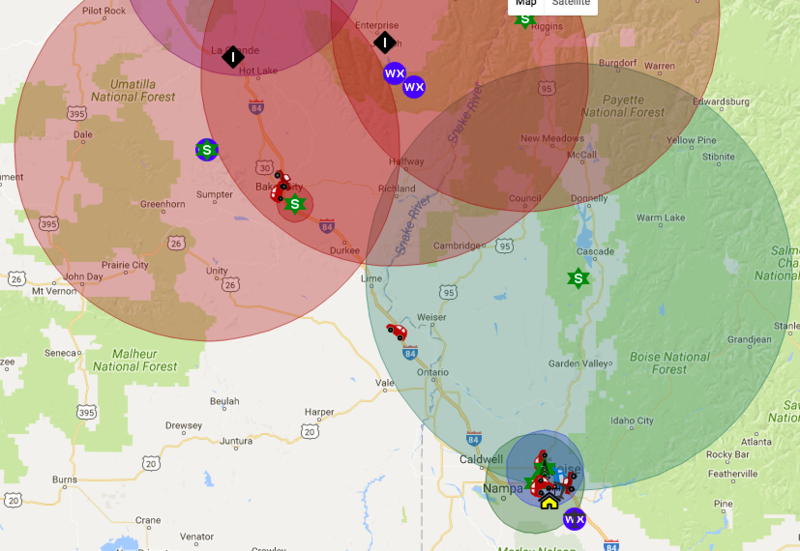 If you use WIDE2-2 in the Treasure valley, your beacon will likely hit SHAFER, then SNOBNK (into McCall) and BKRCTY (into La Grande). 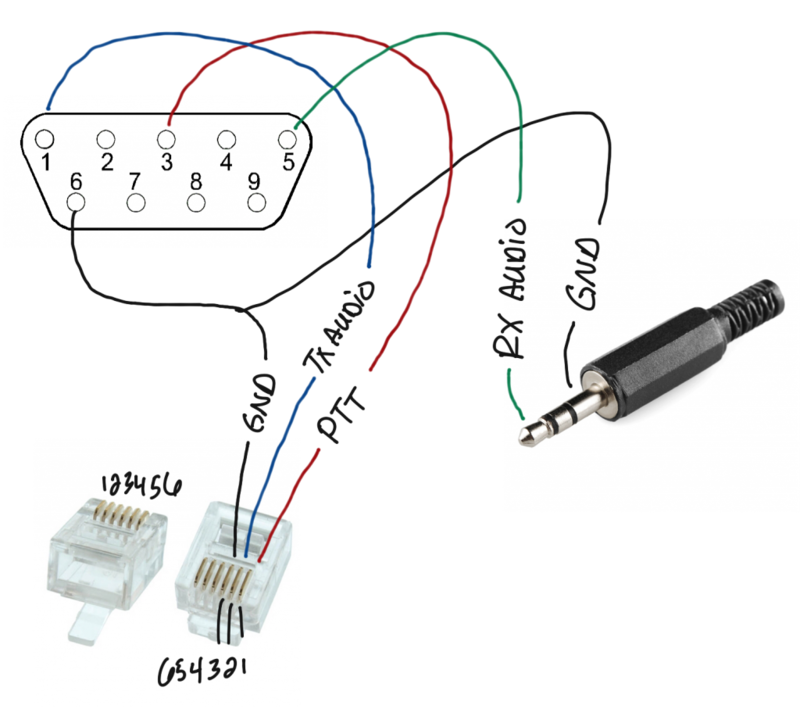 If you need direct receipt of your packets that far away, just realize you are lighting up several mountain digi’s to accomplish that. If you are beaconing from a fixed location in the Treasure Valley within earshot of SHAFER, I recommend using the path WIDE2-1. No fill-in digi path needed. One hop from SHAFER will certainly get you IGated. If your beacon will originate higher than ~10k ft, then you don’t really need any digipeater path in your config. It will be heard by multiple IGates and routed to the Internet. If you are (rightfully) concerned about when it drops below average terrain, then see if your tracker has the feature to change the path based on altitude. At MERIDN, I have elected to IGate all balloon packets, but not digipeat them. On multiple occasions, balloons have passed over at 70k ft using a WIDE2-2 path every 30 seconds and as a result have caused congestion for hundreds of miles. With that altitude, they can be heard from Vancover to Vegas to Salt Lake City. Thanks for providing this service. The SHAFER digi has good coverage for most of the valley, but much of the foothills are in its shadow. Users on the southwest side of the Boise mountain range need help getting their signal out. However, for a long-term configuration, I recommend you use the “viscous-delay” feature from APRX so you aren’t repeating packets already beaconed from SHAFER or other digi’s. As an alternative, if you’re using Direwolf, you can set it to only digipeat WIDE1-1 packets. 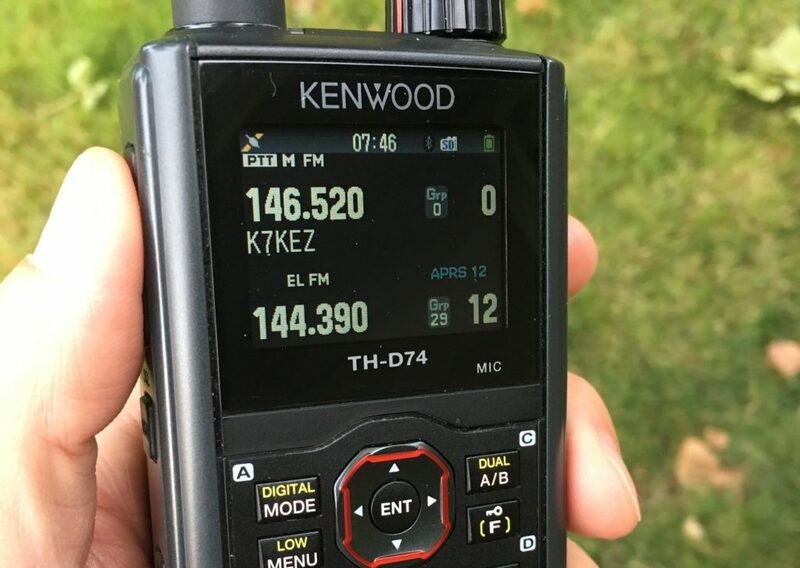 I often hike & bike near Boise with my HT set to beacon. Sadly, in my experience, 5 watts is not sufficient for most packets to get IGated, even if you feel like you can see the mountaintop digi for most of the outing. Yes, some get through, but I wouldn’t count on much of your journey getting tracked. Anecdotally, it seems better to just stop near a summit, do a manual beacon and listen for your repeated beacon to be sure something went out. 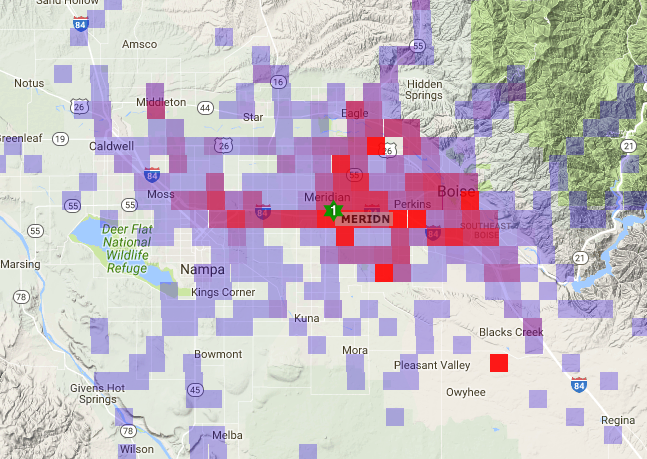 If you’re passing through Boise on I-84, you’ll have about 30 miles of good iGate and digipeater coverage. Coverage from Boise south to Mountain Home is not very good. Most of the metro area is also covered, but you’ll need 10 watts and an external antenna for the best reception. As you zoom out a bit more, you can see the gaps in coverage from Mountain Home to Boise, and also from Ontario to Baker City.